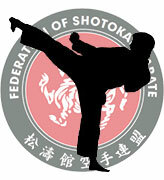 Welcome to the Federation of Shotokan Karate web site. 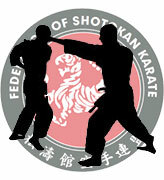 The FSK is a Karate organization that teaches Shotokan Karate to all ages and abilities through affiliated clubs. The aim is to give every student and instructor the opportunity to develop their full potential. 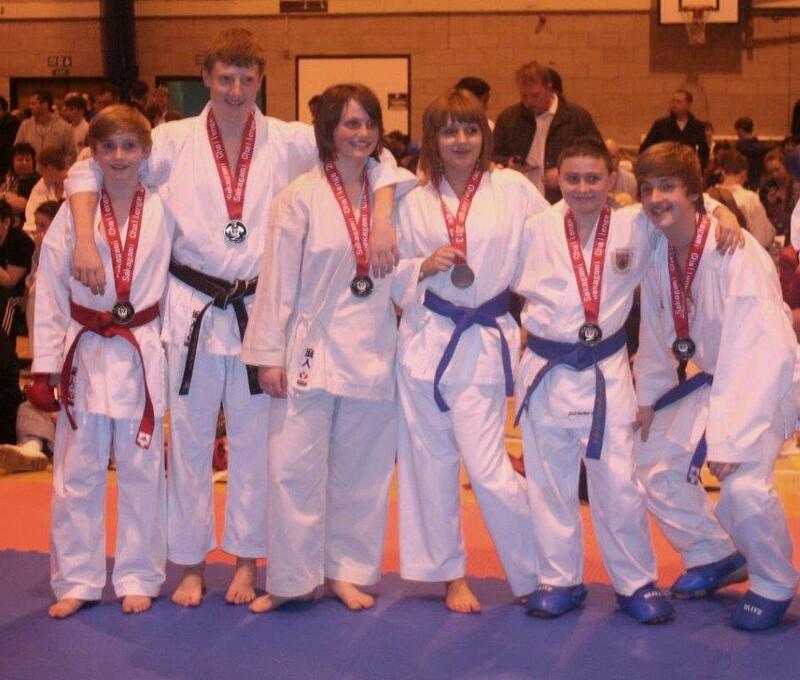 This is provided through affiliated clubs and the provision of courses on all aspects of Karate. 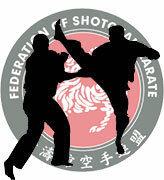 The FSK also provides regular grading’s and the opportunity to compete in National and International tournaments. We support clubs through the provision of licensing, insurance and CRB checks. We also support instructors through free instructor training at the FSK headquarters (Hombu Dojo) a full time training facility in Nottingham England. 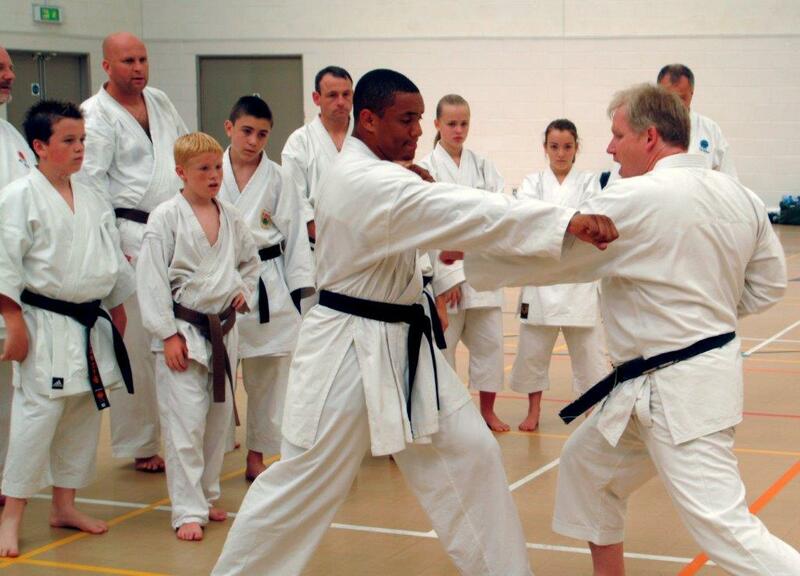 The Federation of Shotokan karate was established in 1986 by Aidan Trimble Sensei 7th Dan. Trimble sensei’s aim was to form an association built on excellence without exclusion, that produce's students and instructors who are knowledgeable in all aspects of Karate practice. Since 1986 The F.S.K. has gained an excellent reputation both nationally and internationally.